In 1965, Sita Devi Sachdev (Dr Sita Bhateja’s maiden name) started a nursing home in her own name. 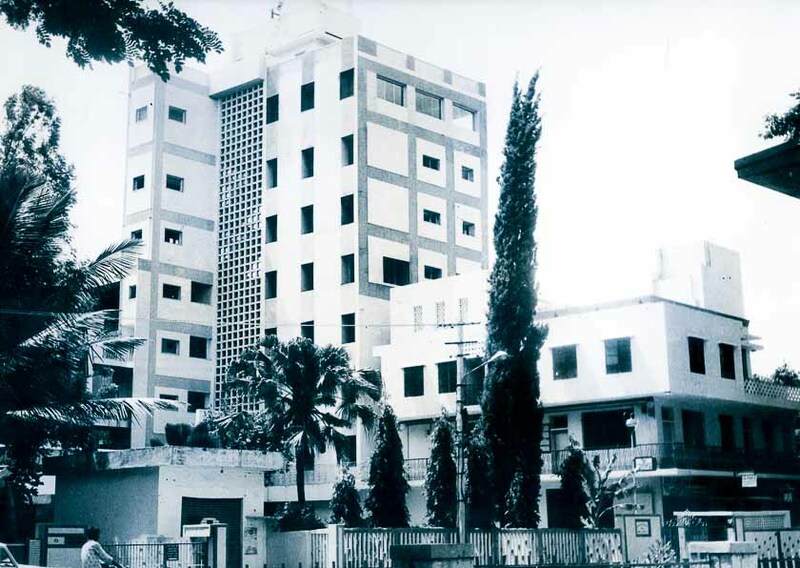 In 1969, a charitable trust was established under the name of Dr (Mrs) Sita Bhateja Nursing Home. The hospital building and all the equipment were donated to the trust, as was 50% of Dr Sita Bhateja’s income. The charitable wing of the trust was christened Sri Jetha Nand Hospital for the Poor, in memory of Dr Sita Bhateja’s father-in-law, who along with his wife, donated money to help establish the hospital.Thus, our hospital came to be. 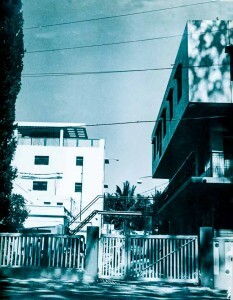 Over the next two decades, spearheaded by Dr Sita Bhateja, the nursing home established a formidable reputation for expertise in the field of Obstetrics and Gynaecology (her chosen field). It was in our 38th year that Sita Bhateja Hospital entered a new and exciting phase with its expansion into specialities other than OB/GYN. Spearheaded by Dr Arvind Bhateja, an accomplished neurosurgeon (and Dr Sita Bhateja’s son), we have expanded into the specialities of neuro and spine surgery, orthopaedics, intensive care, internal medicine, urology, plastic surgery and maxillofacial surgery. The surgical specialities are housed in a new operation theatre complex of world standards with state-of-the-art features like seamless interiors, hermetically sealed doors and windows and laminar air flow. 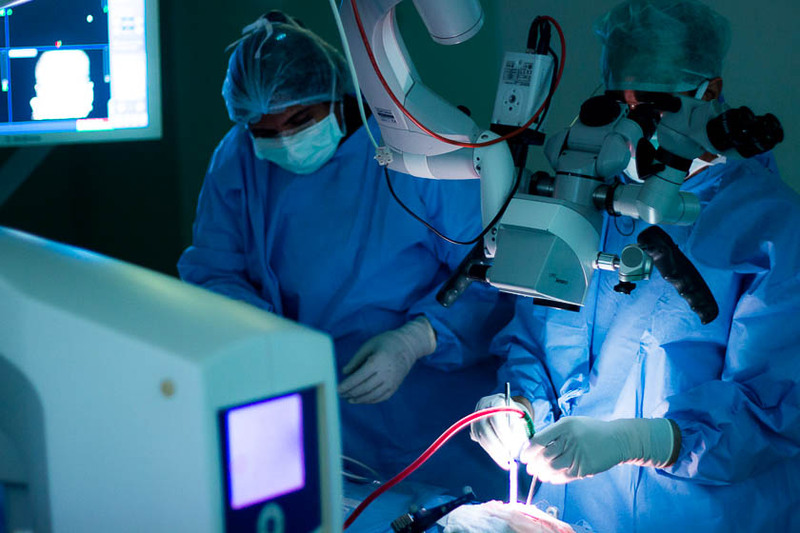 We have the technology to perform minimally invasive brain and spine surgery through keyhole approaches. Our Intensive Care Unit (ICU) is fully equipped for the proper post-operative care of patients and for patients with head injuries and critical illnesses. Our new Physiotherapy and Rehabilitation Department has been designed and built with a view to the holistic recovery of a patient. All this world-class infrastructure is manned by a team of experts who are highly skilled in their specialities and who have been weaned on Dr Sita Bhateja’s philosophy of empathetic healthcare for every patient. In just under eight years, led by Dr Arvind Bhateja, we have completed well over three thousand successful procedures and have acquired a sterling reputation for medical excellence in our specialities. While we cover new ground in new fields, we stay firmly grounded in our philanthropic roots. We continue to provide free healthcare to the needy through our charitable trust. From the state-of-the-art operating theatre to CT scans to the expertise of our senior surgeons, all our patients receive the same level of care (whether paying or pro bono). Dr Sita Bhateja’s compassion for the needy saw her start the Child Foundation, which runs a home for poor and abandoned children. Here, for more than three decades now, children have been fed and educated for free. With the help of numerous volunteers, she has conducted health camps for school children providing them with eye and dental checkups. Today, as we set our sights on new horizons, we constantly remind ourselves of the values upon which we were built and renew our commitment to providing the very best possible healthcare to all those who need it.